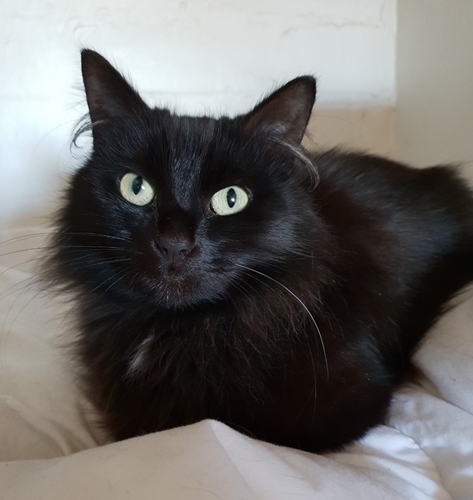 Published 11th April 2019 at 473 × 500 in Cats Looking For Homes. ‘Missy’ 6 year old Female Black DLH. Missy is looking for a new home as her owner is moving home and can’t take her with them.